Finally! 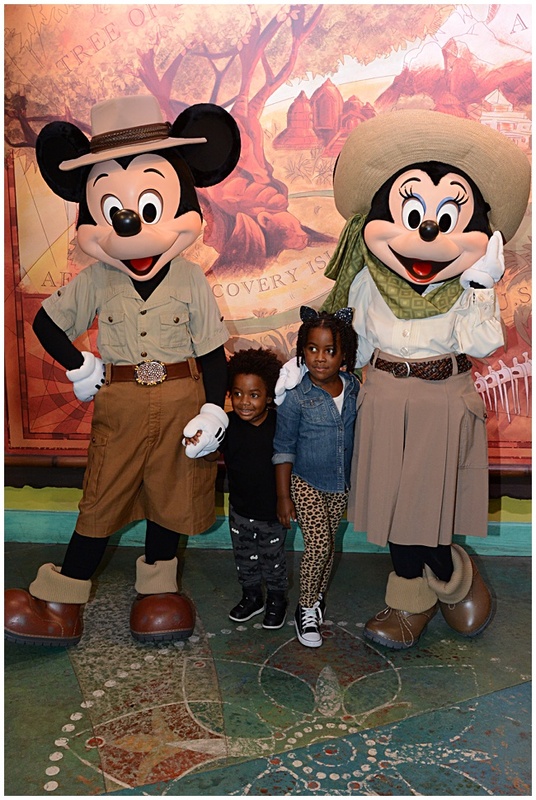 Tips for visiting Disney World!! Been wanting to do this post for some time and I finally pulled it together. 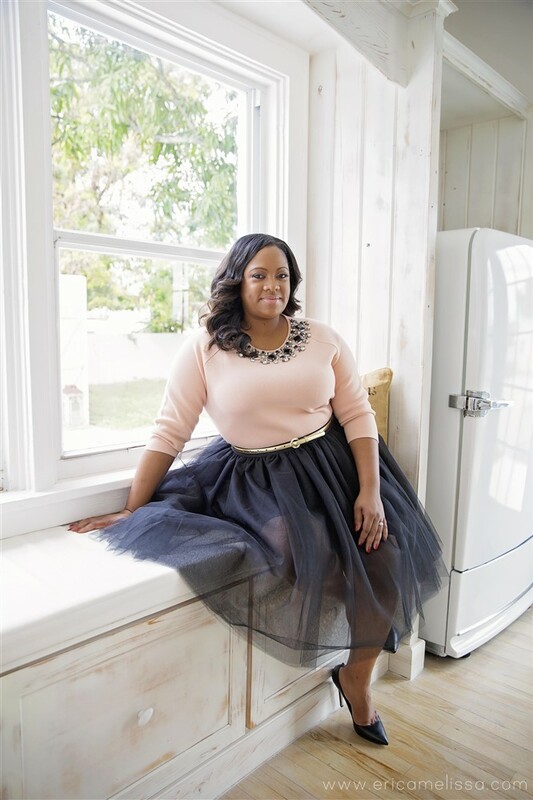 Here’s the thing about Disney and me…Disney World was a thing for me growing up. Living in Miami and being 3 hours away – it was one of my most favorite memories with my family. I’ll never forget the first time riding “It’s A Small World” with Bobbi and AJ. I shed a few tears thinking back about moments with my mom on the ride and how that was a full circle moment for me and my own little family. 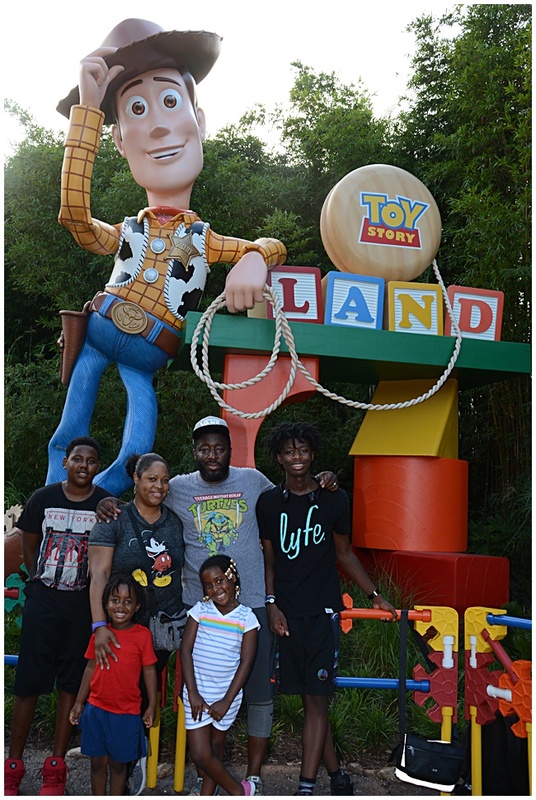 Disney World is a magical place and I love to relive these moments with my children while we create our own special memories! 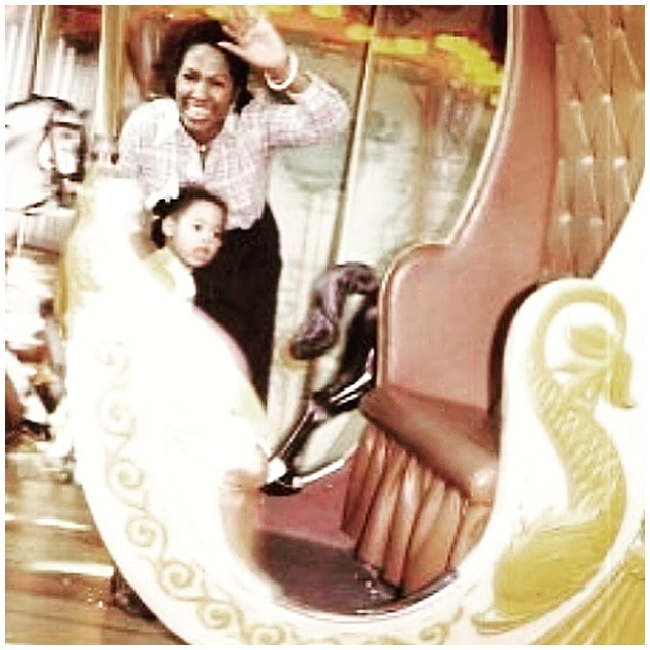 Carousel rides with my Mom….I look scared. Our first trip with our kids was in July 2016. Since then, we’ve gone to the parks over 10 times!! We’re annual pass holders (just myself and Bob) and we are a good 2 hours and 45 minutes away from the parks. Being Florida residents, we take advantage of the discounted ticket options that Disney offers for the kids. They don’t need all the perks that come with the annual passes so we tend to save money doing it that way. 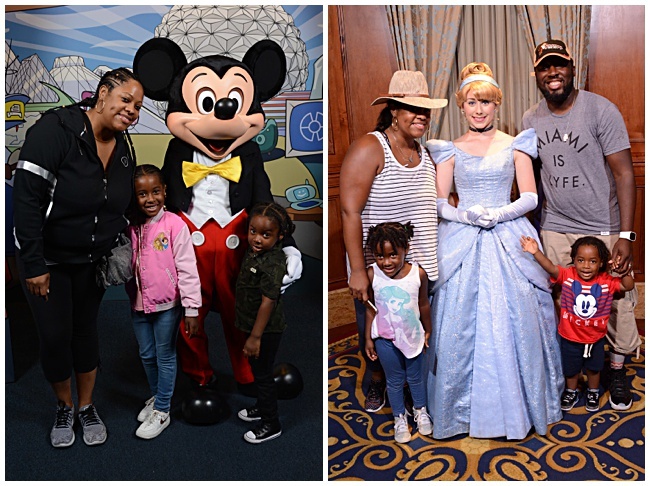 Having done this a few times – I often get asked about “how to do Disney.” So here are my top tips for a successful trip! 1. Sign up for a Disney account: When I first logged on to the Disney website – I immediately had anxiety. 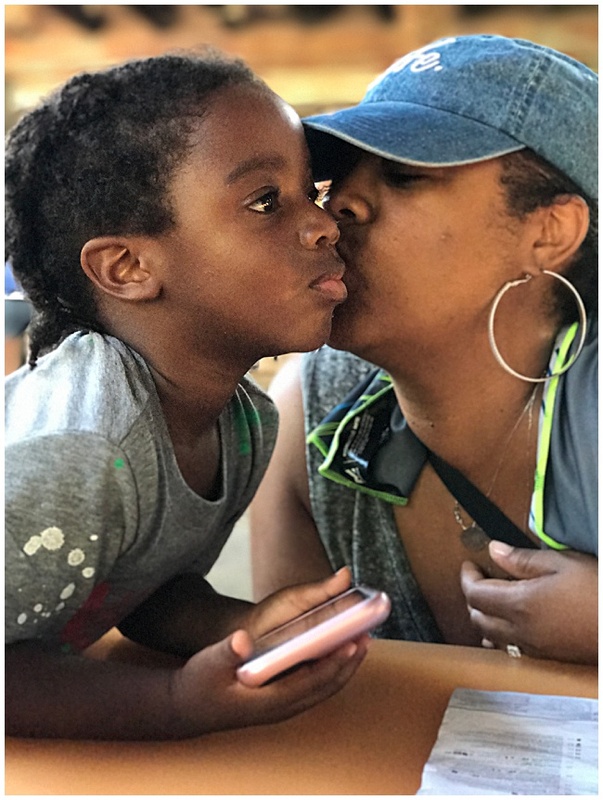 It was overwhelming…so many options…and even for someone as savvy as I considered myself to be, I needed someone to walk me thru what all of my options were and how this whole Disney thing works! 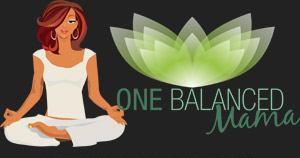 So take some time to learn your way around the website…its a breeze once you figure it out! 2. Secure the pass: Once you’ve signed up for an account and made your purchases…sign up for your fast passes! If you are staying at a Disney resort, you’re allowed to lock in your fast pass 60 days before your day at the park. If you are staying elsewhere, you can secure your pass 30 days prior to your visit. Getting your fast pass early will ensure you get the rides you want with a very short wait time. Fast Passes also gives you an hour access during your time slot, to get into the ride. 3. 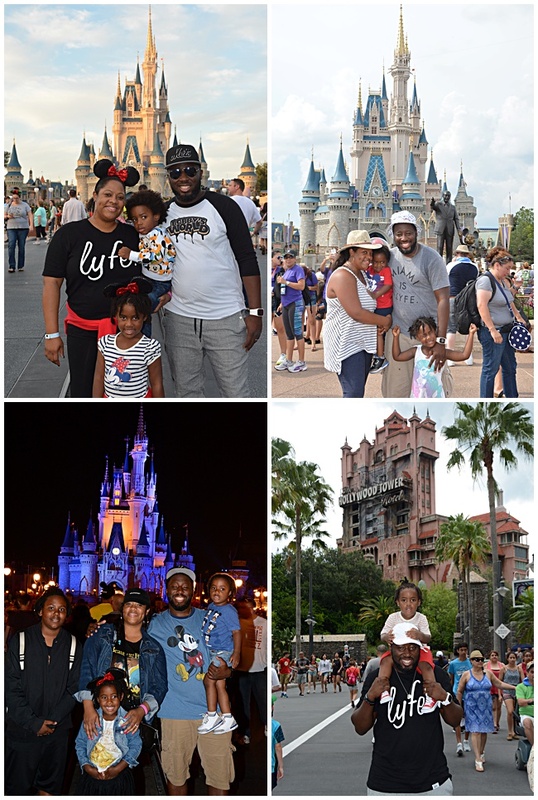 Download the app: My Disney Experience! The app is my go-to for everything! Making dining reservations, purchasing tickets, view my photos from the parks and updating my fast pass schedule. I also use the app to check on wait times for rides or to guide me around the park. It comes in handy to check fast pass availability throughout the day. Earlier this month we scored fast passes for the new Toy Story Land rides that were technically sold out – just by constantly checking the system. 4. Plan accordingly/Make reservations: When I plan out my day, I usually include a stop for lunch. There are times we don’t do dining reservations and just eat in the casual dining areas. There are a few good ones sprinkled around. But if you want a good meal at any of the parks, there are great options for fine dining. But they also get packed, so make your reservations early and plan it out according to which rides you will be on at a particular time. Disney allows you to make reservations up to 6 months in advance. You will need that if you’re looking to get reservations at Magic Kingdom’s Be Our Guest Restaurant or Cinderella’s Royal Table. Example: We booked reservations at Jungle Navigation at the Magic Kingdom to time up around our Jungle Cruise fast pass. BONUS TIP: A lot of the restaurants also have mobile dining. Go to your app, order your food, skip the lines and your food will be ready by the time you get there. Schedule in break times for the kiddos…they’ll need it and so will you! 5. Scout the park! When planning your rides and dining, make sure you look at the map to plan accordingly. The last thing you want to do is zig-zag thru the park from one end to another. Check out the map to see what rides are close to each other, which restaurants are nearby…where you want to start and end. BONUS TIP: Take full advantage of the indoor shows! Plan them when you know you’ll need some cool air and to sit down for a break (or nap in Bob’s case) Animal Kingdom’s Finding Nemo or Hollywood Studios Voyage of the Little Mermaid or the Frozen Sing-Along are all pieces of heaven when you want a quick time out from the sun and walking..plus they are really good shows! 6. Pack accordingly! In the heat of the summer – you want to bring cooling towels and ponchos. It will rain – its Florida. No need to buy expensive Disney ponchos when you buy them on Amazon or at a local store and pack them with you. In the winter months – it definitely gets chilly at night so pack a coat or dress in layers! You’ll also want to bring an extended charger or two. 7. 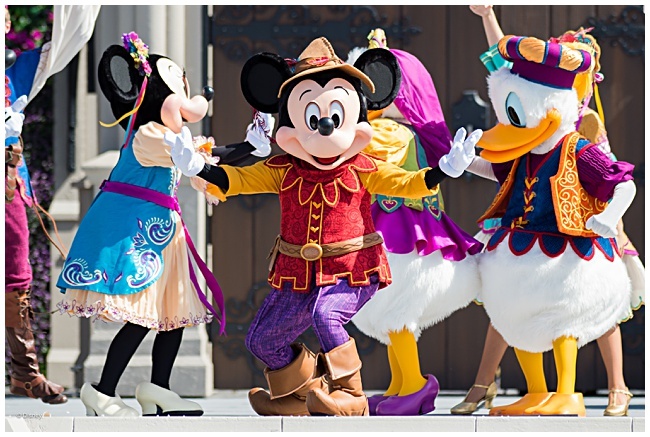 Stay near the park: We have never stayed at a Disney hotel during our trips with the kids. Its still something I want them to experience but sometimes it doesn’t make sense for us. Because I usually travel with a squad, I normally rent a house in the Encore/Reunion development, which is less than 10 minutes from the park. I love the options of Disney hotels where you can arrive at some of the parks on water taxis and trains – but wherever you choose to stay…stay close! You will be exhausted and the last thing you want to do after a day in the park is drive 20-30 minutes to get home. 8. AM or PM? A lot of families like to hit the park first thing in the morning. I’ve never tried that. I prefer to hit the parks late afternoon in order for us to get in some of the evening shows. 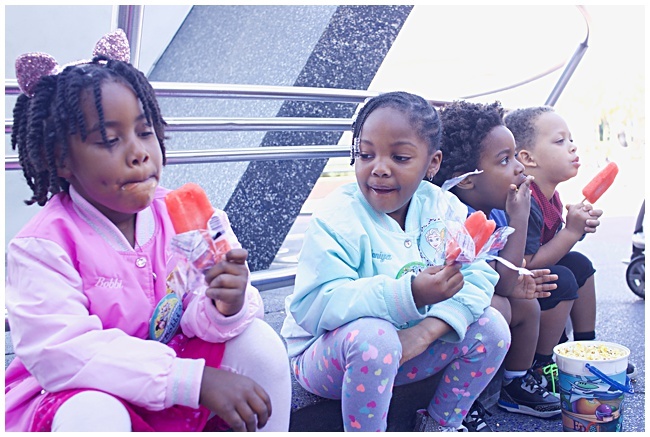 We tend to go around 3 PM – beating some of the foot traffic and still having 6-7 hours to get thru some of our favorite attractions. We also go often so starting early in the morning will work best for those who have limited time in the parks. 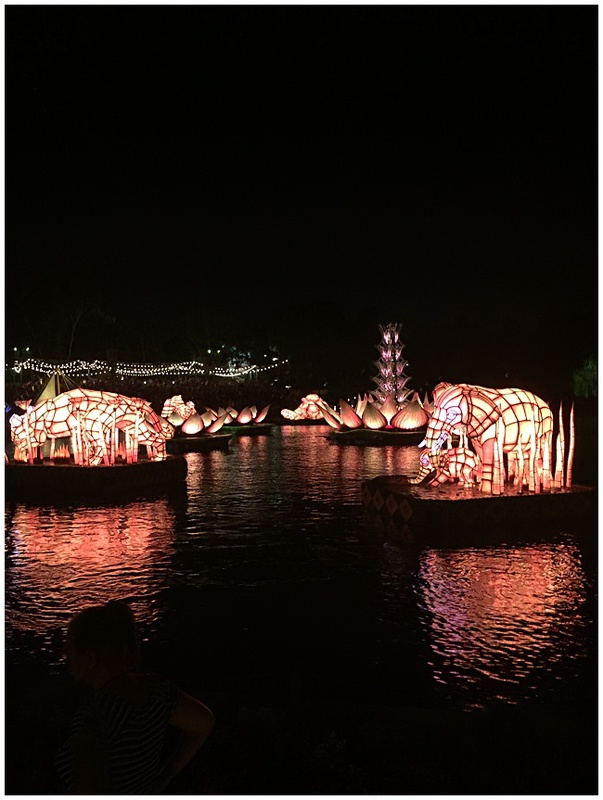 The new River of Lights show at Epcot is one to see! 9. Park Hopper versus One-day tickets: Park Hoppers are useless for us…at least for now. My kids wouldn’t stand a chance of doing more than one park in a day…it’s not that easy to get from one park to the next. Park Hoppers works best for older teens and adults that have the energy and can get around without worrying about strollers, diaper changes, etc. Plus, each park really takes a full day to explore. 10. 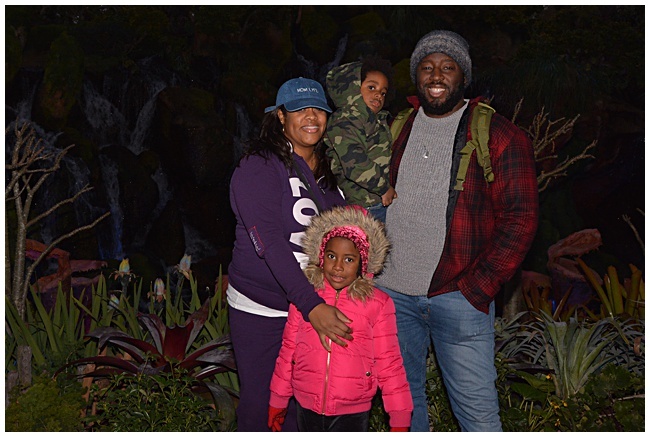 Travel with other families: I like to travel with a squad. So when I go on a trip, I am recruiting friends and family members who have kids the same age as mine. 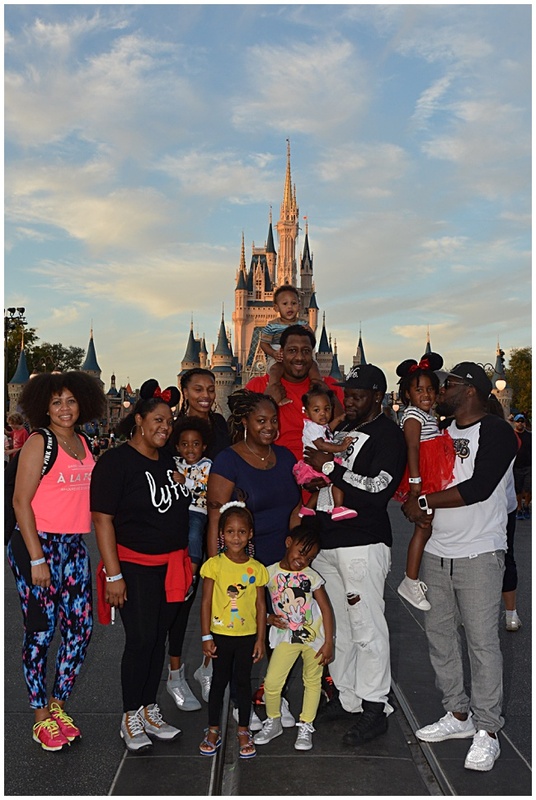 While Disney is guaranteed fun for all…there are some miserable moments (kid meltdowns, untimely bathroom breaks, parents need a drink, etc..) and there’s nothing better than having other people to pass your kid off to or child swap when yours is acting up! 11. 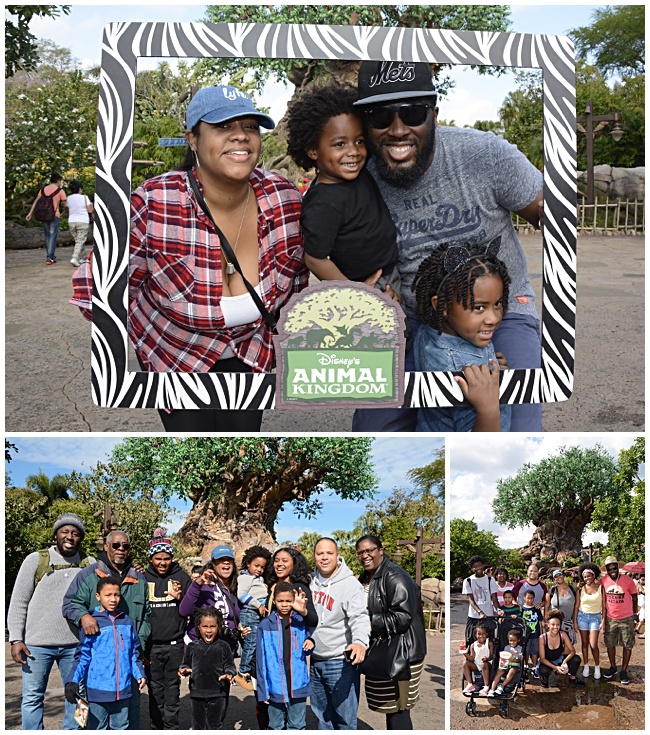 Take the photo: You know those awesome photographers who are strategically placed throughout the park to capture your family moment? Take advantage!!! Sometimes there may be a wait – but the photos always come out awesome and even though you may be tired and just want to go home – take the photo. 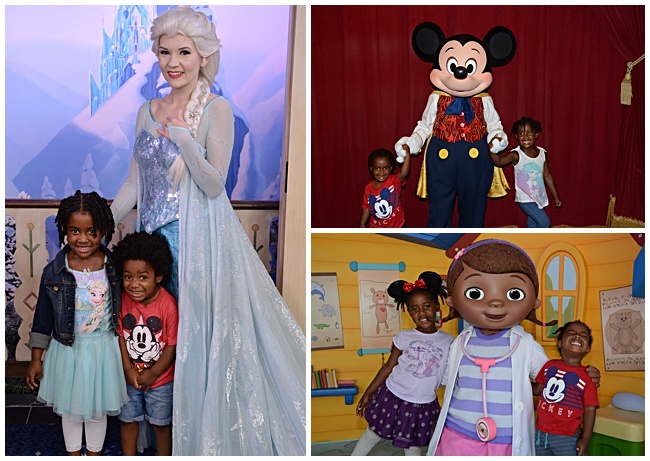 You also want to jump in the character photos with your kids as well. Those memories will last a lifetime! Mainly – enjoy the moment. It will be tiring but the experience and memories makes it all worth it. The good, the bad, and all the moments in between. If you have any additional tips that would be helpful – please share. Have a Magical Trip! !